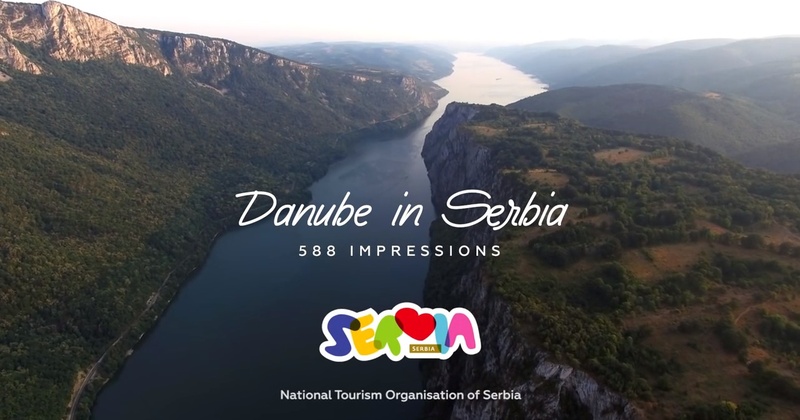 The National Tourism Organization of Serbia promoted the film about the course of the Danube through Serbia. This story promotes Serbia’s natural beauty, traditions and cities along the coast of the Danube, in the best possible way. The production of the film is signed by Supernatural, directed by Srdjan Stankovic, Executive Production by Marsh Creative Production.